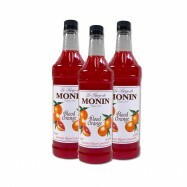 Monin is the leading global producer of gourmet flavorings for use in restaurants, hotels and specialty coffee houses. 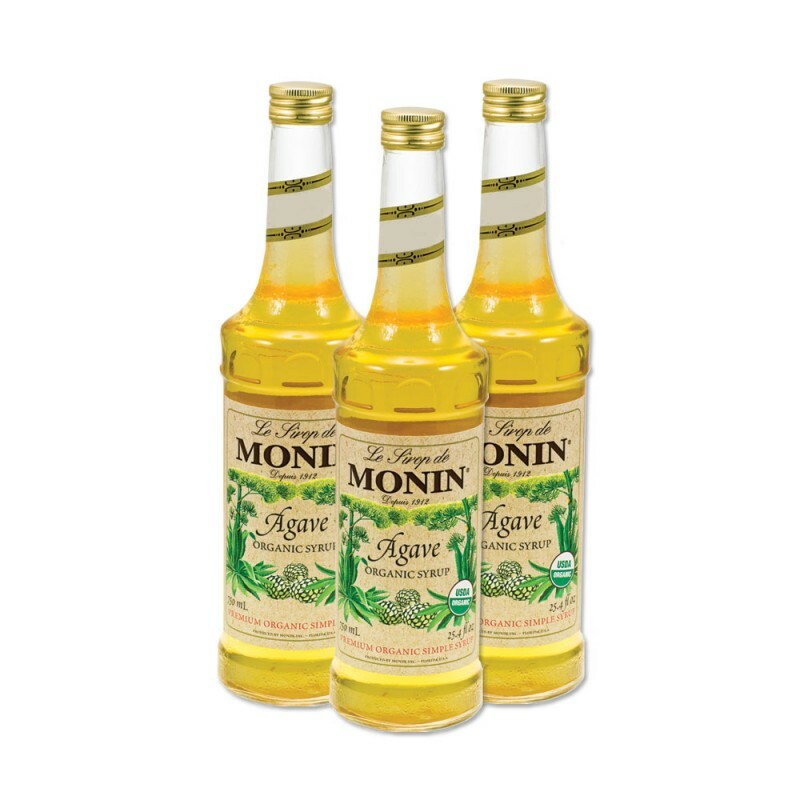 Monin Premium syrups are made with pure cane sugar, and do not contain high fructose corn syrup. 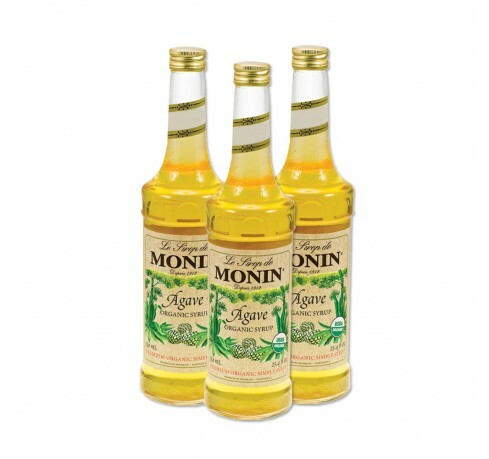 Use them to enhance your coffee, cappuccino, smoothie, tea, desserts, or to create signature cocktails. 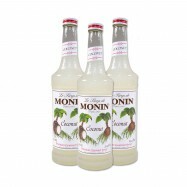 Some Monin syrups can also be used as a cool refreshing alternative to sodas when added to sparkling French lemonades or water with ice. No preservatives, no fat, no cholesterol. Gluten-Free.